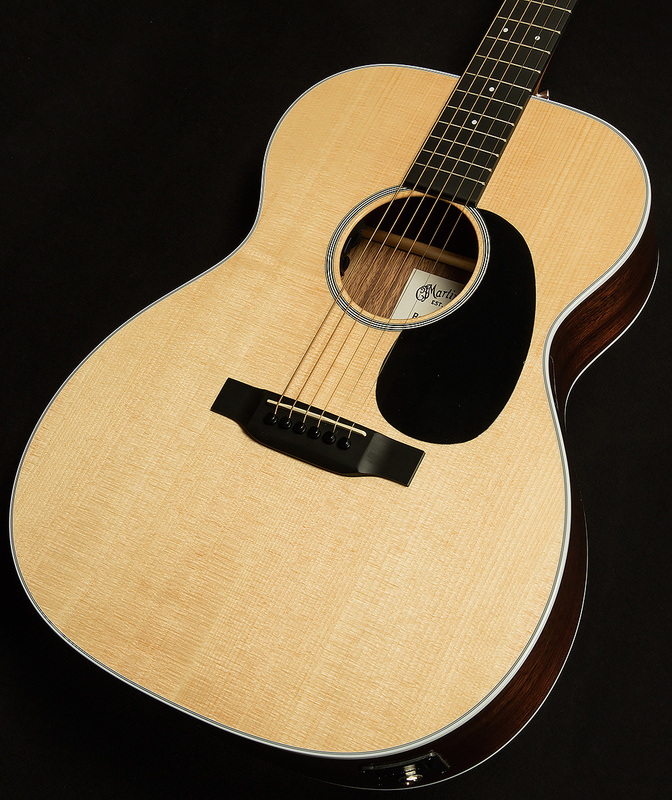 With a Sitka spruce top and siris back and sides, this solid wood Auditorium version of the DRSG is a great sounding guitar at an affordable price. New to this model are white binding and a multi-strip top inlay, which give it a unique look in the series. Like the DRSG, it has a Richlite fingerboard and bridge, gloss body, hand-rubbed neck finish, and Fishman Sonitone electronics. 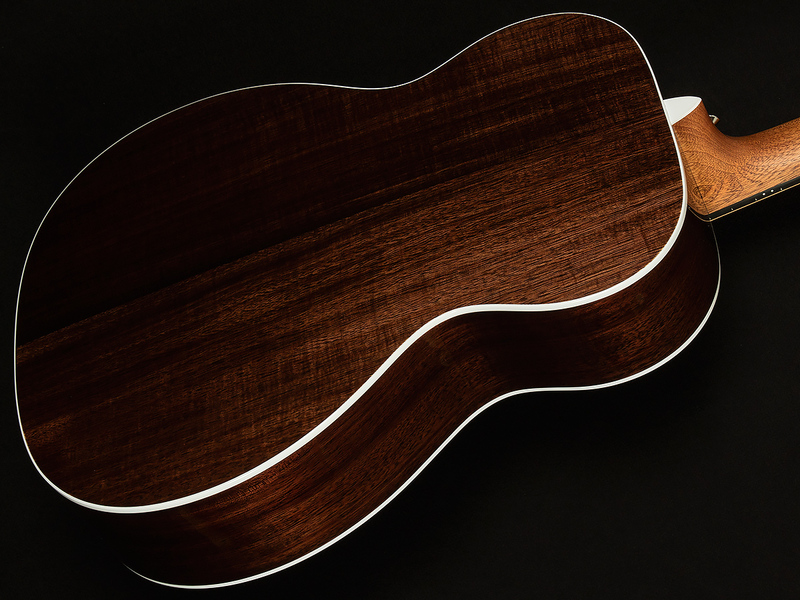 This guitar is road-ready to join you on all of your adventures!